Sunday services are bi-lingual and offered at two different service times in our Portal. Come be a part as the cultures, the generations and the body of Christ come together to experience the Power and Glory of God. This Service meets every Wednesday of the week in “The Portal”. This service meets in “The Warehouse” on the 1st and 3rd Fridays of every month. 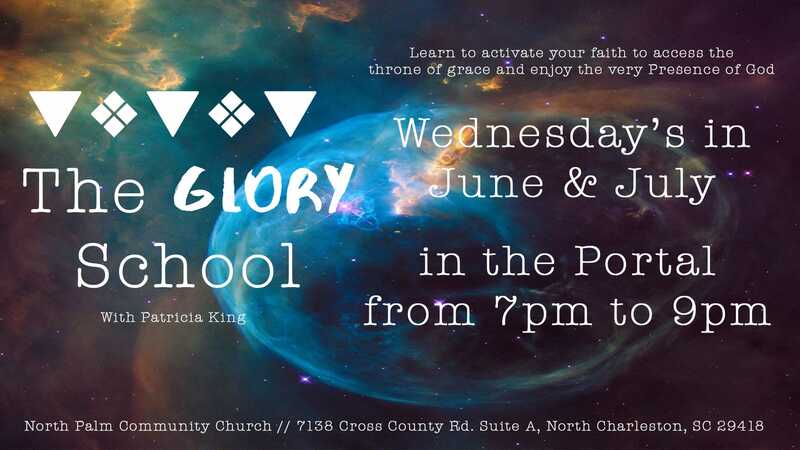 This service is designed for the youth ages 12-18 to draw near to God in intimate worship and fellowship together. This service meets in “The Portal” and is every second and fourth Friday of each month. The purpose is to gather believers from all over the community to worship together and give God the honor He is due. We believe as we gather with hearts to worship that our lives, families, and cities will be forever transformed. From I26, take exit 209, Ashley Phosphate heading west. Drive two miles and make a left on to Cross County Road. Drive two more miles and make a left on to Bryhawke Circle. Follow the road to near the end and make a right at 7167 Bryhawke Circle. From I526, take exit 16. At the stoplight, make a right on to International Blvd. In about half a mile, make a left on to Michaux Pkwy. At the next light, make a right on to Dorchester Road. In approximately 2 miles, make a right on to Cross County Road. Drive one more mile and make a right on to Bryhawke Circle. Follow the road to near the end and make a right at 7167 Bryhawke Circle.